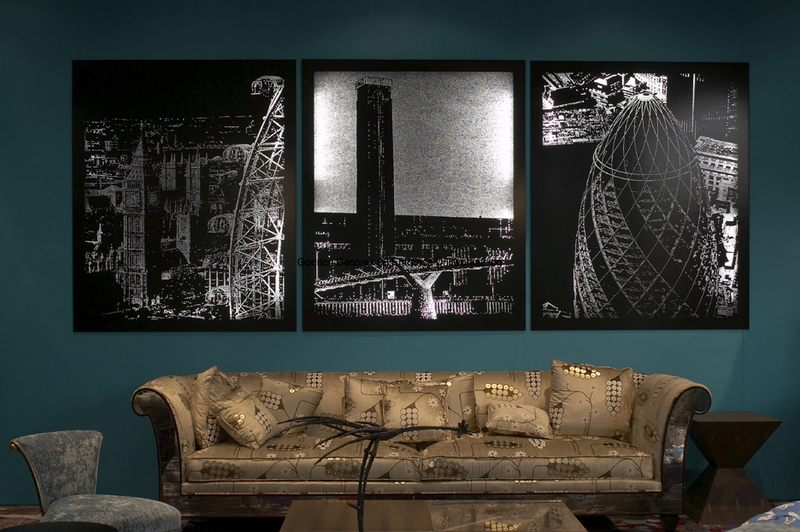 Scenes of London – Drillworks. 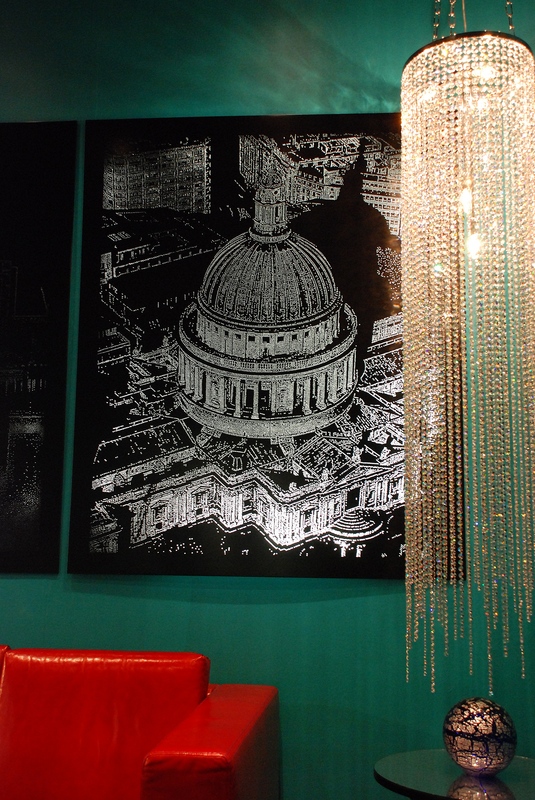 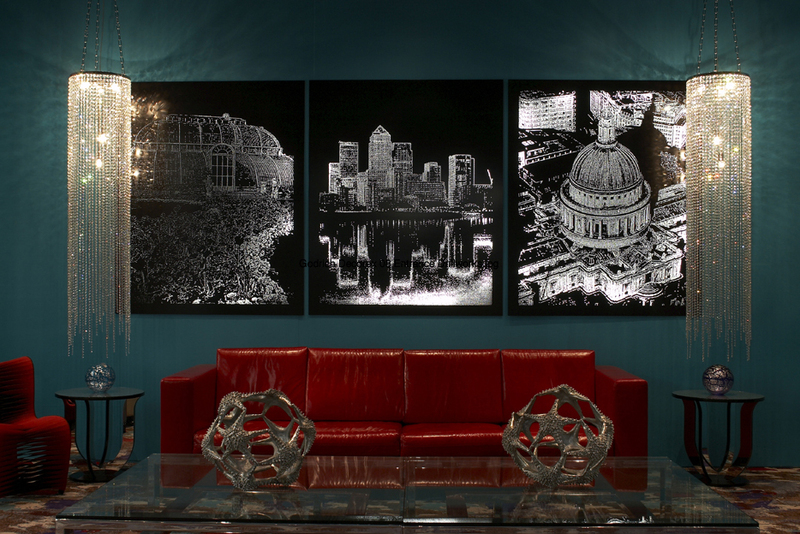 Working in collaboration with designer John Stefanidis, I was asked to make a series of panels depicting well known London landmark scenes to be shown in the entrance foyer at the Decorex International show in 2009. 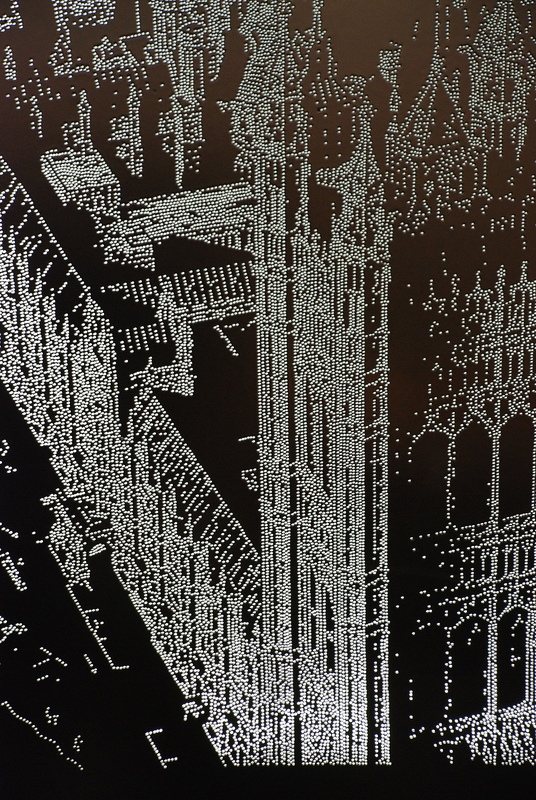 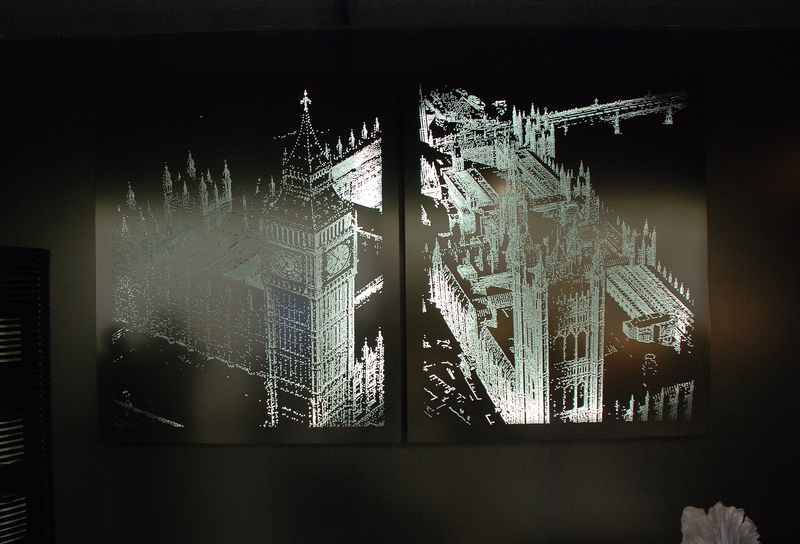 A total of eight scenes of the capital, each piece was around 120cm x 90cm in dimension, satin black lacquered and backlit using T5 fluorescent strips.